The SOOP Acting Company is proud to be offering its latest concept in theatre production – our ONE NIGHT ONLY! theatre events. These productions are concert-style in nature and, as you can probably discern from the title, a singular event. Created as a means of helping the Manor Club to fund-raise and provide for their historic, 100 year old theatre, ONO! continues its obligation to do “the good deed”, helping to raise much-needed funds to sustain our beautiful, old “Grand Dame”. SOOP provides all production values and recruits talent from its professional pool, as well as local, community-based talent and some of our high school-aged heavier-hitters; the combination provides a uniquely “all SOOP” inclusive theatre experience! This eclectic mix of performers meets THREE times – yes, I said THREE! Costuming is simple and scores can be carried (although soloists generally have their material memorized). The result is a fresh and frantic take on whatever material is chosen, with all net proceeds going to the Manor Club Theatre. Based on tremendous adulation from our inaugural ONO! 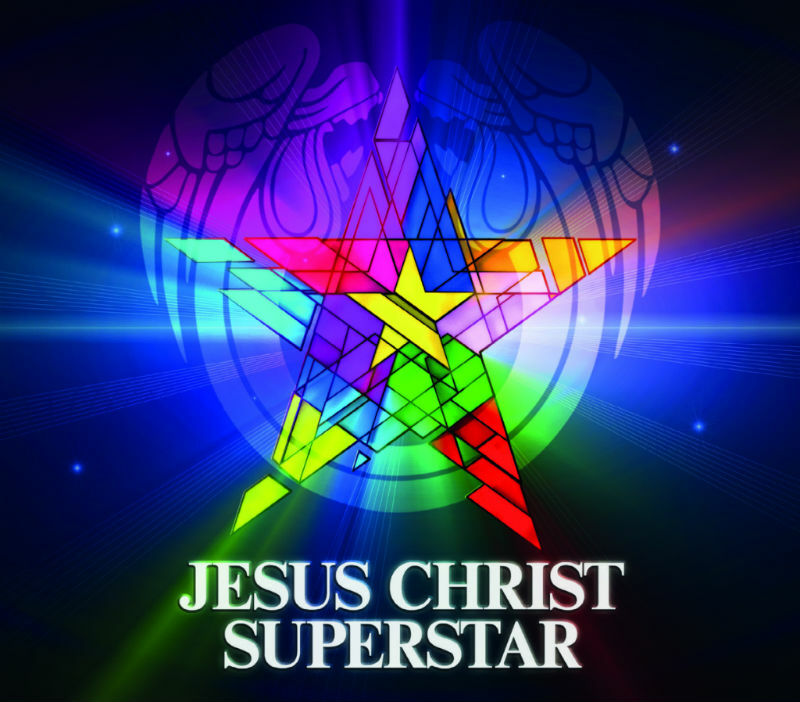 of JESUS CHRIST SUPERSTAR in the Spring of 2017, SOOP is proud to add two more this coming season (Fall and Spring), so check the bottom of this page for all the latest ONO! details.